A large number of men and women all over the world suffer from disorders of the blood vessels (vascular lesions). These can be of various types, from small telangiectasias (sometimes called spider veins or broken veins) to large Port Wine Stains. Some lesions are present from birth, while others develop with age, or as the result of environmental damage (such as sun exposure). Regardless of the size of the lesion, they can cause psychological trauma so strong that patients seek professional help to remove them. Historically they have been covered with make up, while surgery has been limited to the larger vessels on the legs. Sclerotherapy has also been used successfully to treat vascular lesions on the legs. 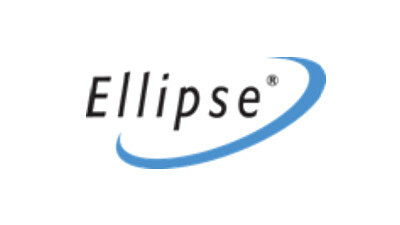 Ellipse offers a clinically proven and effective treatment to remove many vascular lesions, either on its own or as a follow up treatment to sclerotherapy. The Ellipse I²PL treatment works by directing well controlled pulses of light into the upper skin. The light is absorbed by one of the body’s own natural substances – haemoglobin – contained in the red blood cells. Haemoglobin converts the light energy into heat. This heat is transferred to the walls of the blood vessels, which are permanently damaged and removed by the body’s own defence mechanism. The method of converting light to heat and using it to destroy the target without damaging the surrounding tissue is called “Selective Photothermolysis”. The visible light produced by the Ellipse I²PL system is carefully controlled to produce the correct pulse length and right amount of energy to destroy the vessel. 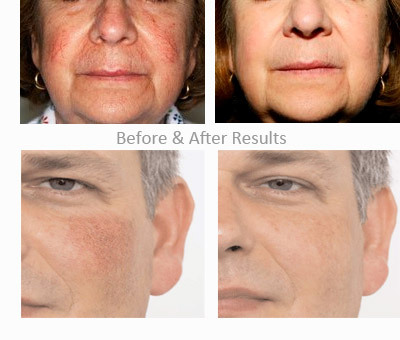 Best results are obtained on patients who have light to medium skin. It is approved by the FDA for the treatment of telangiectasia on skin types I - IV.